Contemporary designs and patterns, researched, paired, procured and waiting to complete your dream home. 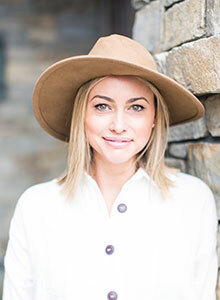 Katie Merritt´s education began at an early age growing up in her Grandmothers interior design studio. Little did she know her early experiences watching her grandmother would also mold and lead her to a career in the industry. 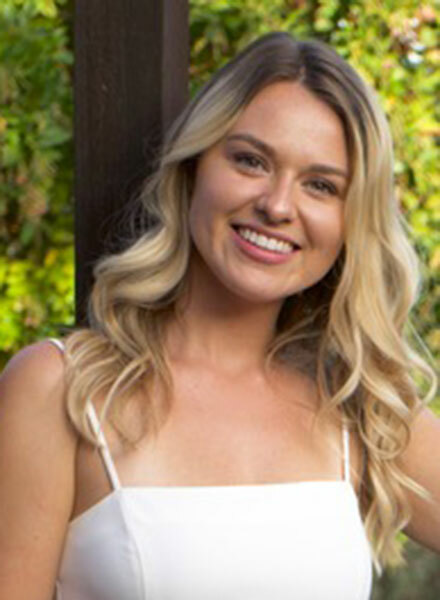 After attending The Fashion Institute of Design and Merchandising in Los Angeles (FIDM) Katie went on to graduate with a Bachelor of Arts Degree in Communication from Saint Mary´s College of California. 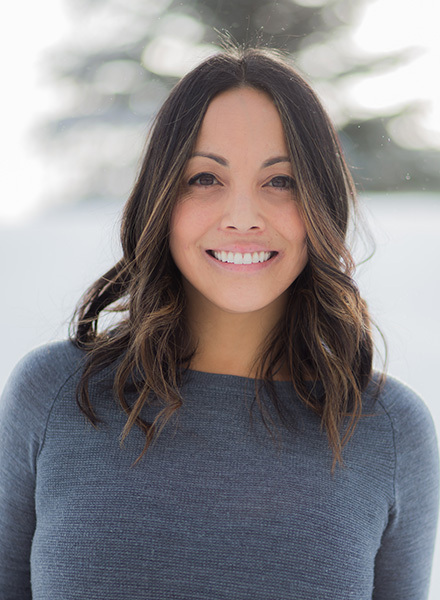 After graduation she founded Naytura Designs, Inc., a high end custom lighting manufacturer. 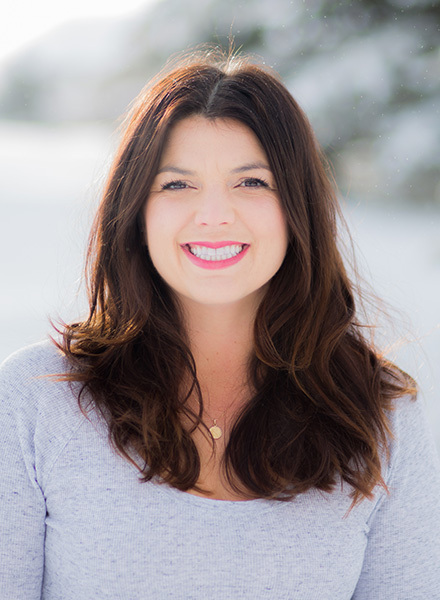 While serving as president for over 10 years Katie learned both sides of the industry working as a vendor with designers in the high end resort property niche. 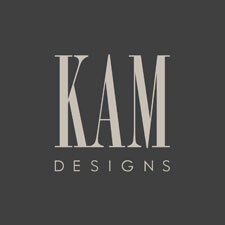 Realizing the need to serve her clients on a more creative and personal level, Katie launched KAM Designs in 2010.